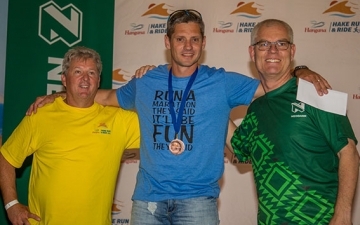 The Hangana Hake Run & Ride, hosted by Hangana Seafood since 2017, is one of the oldest road running events in Namibia and offers a marathon (qualifier for the Two Oceans and Comrades marathons in South Africa), half marathon and 10km fun run. 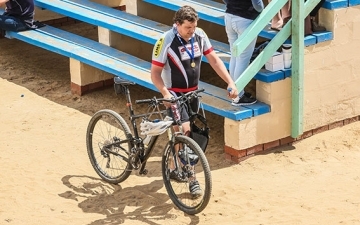 Cycling enthusiasts can participate in a Namibian Cycling Federation sanctioned 105km road race, 21km fat bike off-road event, a 21km mountain bike and also a 5km kiddies race. 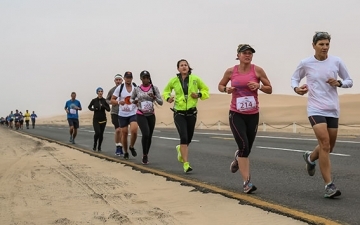 The marathon is a favourite among local and international athletes as the race follows the unique and scenic route between the coastal towns of Swakopmund and Walvis Bay. To ensure a fun-filled family outing on race day, the event is incorporated into the annual “Walvisfees” (translated as Whale Festival) hosted in Walvis Bay. All events finish at the Jan Wilken Stadium in Walvis Bay where the festival is hosted, incorporating food and drink stalls, live music shows, a kiddies play park and lots of family entertainment for the entire weekend. 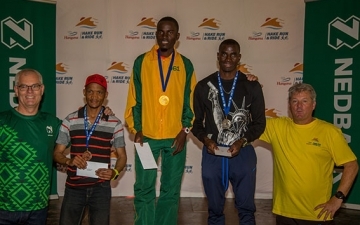 Entry fees and starting places differs, it is available on the registration forms.